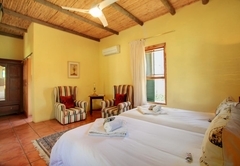 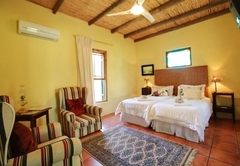 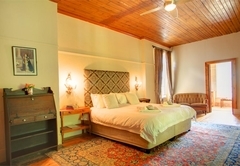 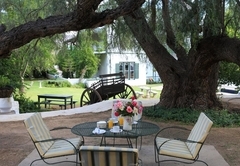 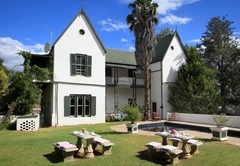 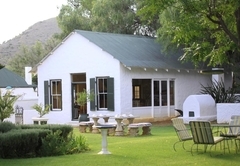 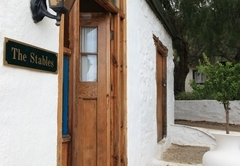 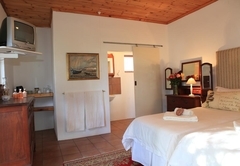 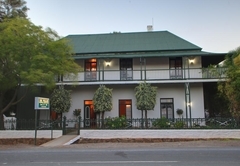 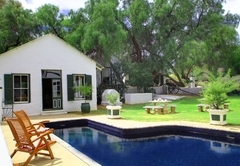 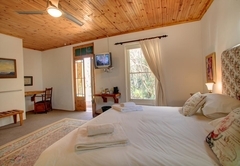 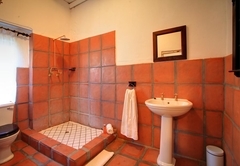 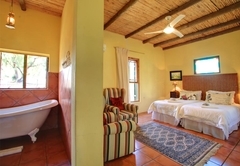 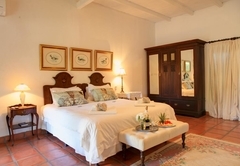 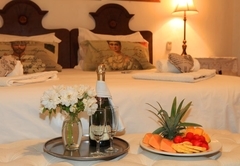 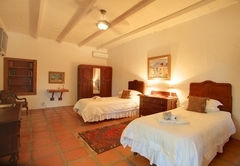 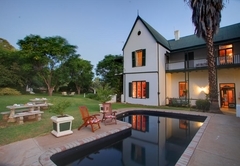 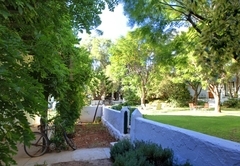 Willow Historical Guest House is a 3 star graded guest house offering Willowmore accommodation in 13 guest rooms. 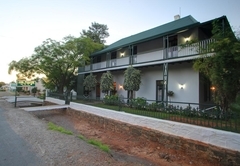 Ideally situated for stopovers when travelling from Gauteng to George, the Willow Historic Guest House offers excellent comfortable accommodation, fine food in it's a la Carté restaurant and a homely atmosphere - a real home away from home. 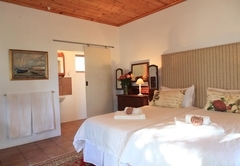 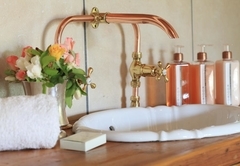 En-suite Twin and Double rooms as well as our private en-suite cottages offer cool, comfortable accommodation for up to 30 visitors. 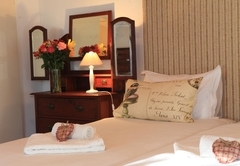 Wi-Fi is available in all our rooms. 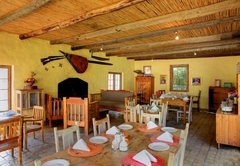 In the lounge, the genuine Victorian fireplace sets the atmosphere for winter nights in the Karoo. 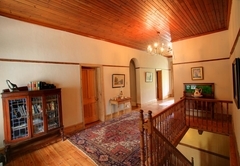 Guests find it the perfect place to gather and relax after dinner in front of the cheerful log fire until it is time to turn in for a well-earned night's rest or alternatively meet new friends in our cosy bar. 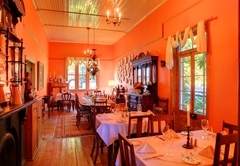 Appetizing meals are served to both residents and casual visitors in the dining room, with its antique furniture and local artifacts. 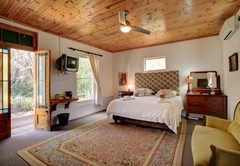 1 x Family Unit with 1 x King-size bed and 1 x Single bed, 1 bathroom (shower) and small kitchenette. 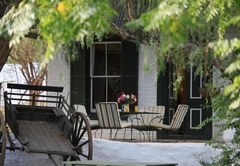 Response timeWillow Historical Guest House typically responds to requests in 5-10 minutes.